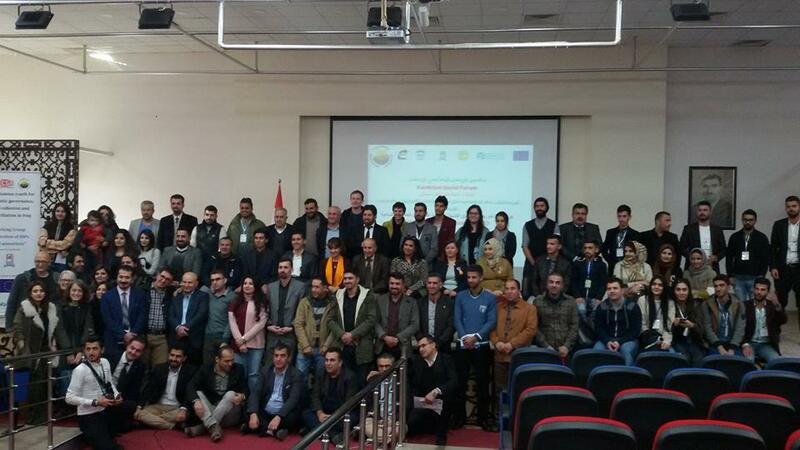 Kurdistan Social Forum Launched in the Kurdistan Region of Iraq! 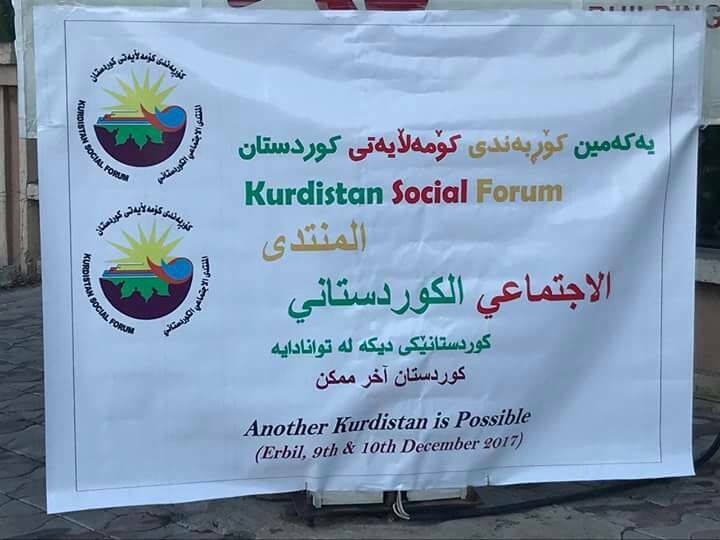 The first Kurdistan Social Forum (KSF) took place in Erbil, on 9-10 December 2017, with the participation of about 400 civil society activists from the Kurdistan Region and the disputed territories in Ninewa and Kirkuk Governorates. 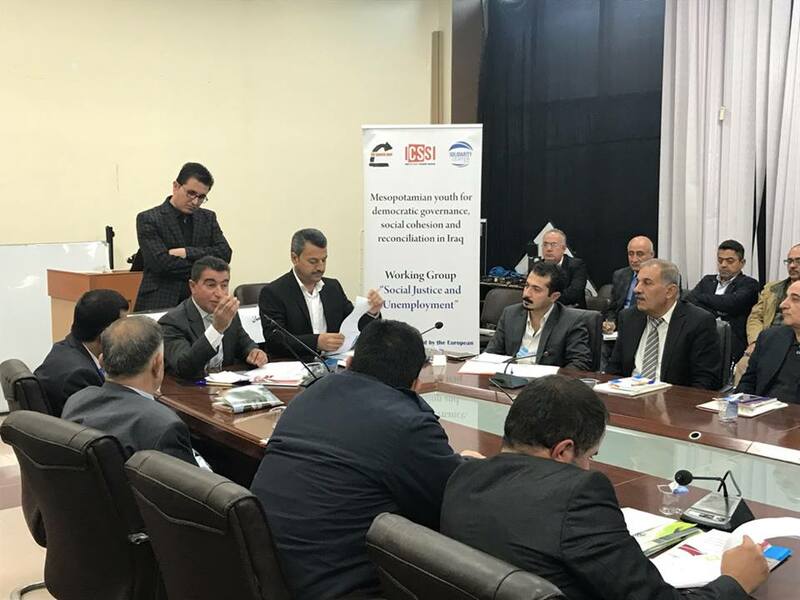 The Forum happened under very difficult circumstances caused by an escalation of tensions between Baghdad and the Kurdistan Regional Government following the referendum on independence. Even a simple car drive from Kirkuk to Erbil, which previously took one hour, now requires at least three hours due to the closure of many roads. The Secretary of the Iraqi Social Forum joined the event and shared information about how a chapter of the Forum started, in Baghdad, in 2013. An international delegation of the ICSSI, from Italy, Spain, the USA, Belgium and the Netherlands, also attended. 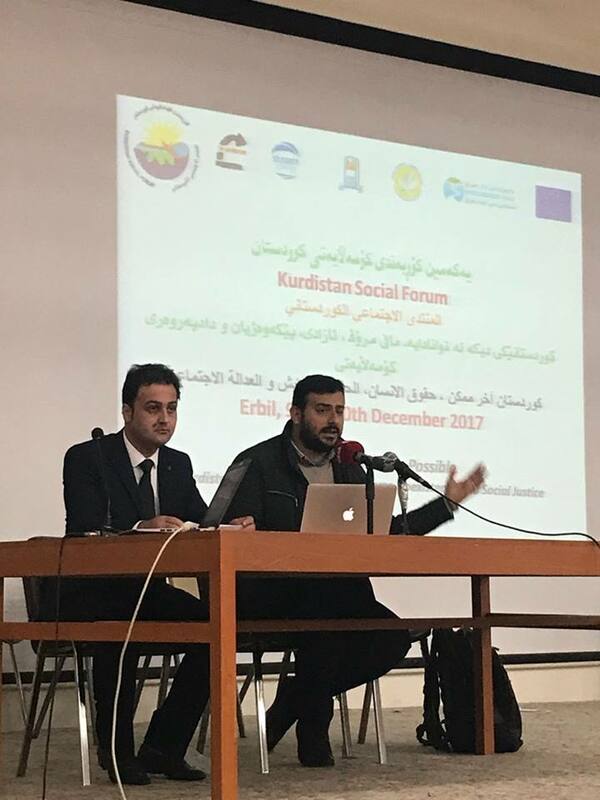 The issues that the KSF participants discussed included threats to freedom of expression and assembly, which are growing worse day by day. 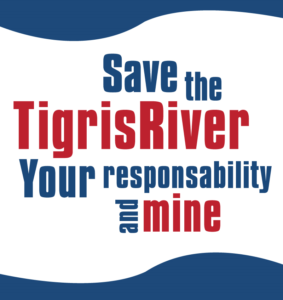 Indeed an NGO participating in the KSF was shut down by the authorities after issuing a report on corruption. The region is also experiencing escalating problems of massive immigration and forced displacement, minorities in trauma, including full scale genocide of the Yazidis, and tensions over disputed territories. Thousands of workers have lost their jobs as the economy declines and companies across the region close. Women struggle against high levels of violence, underage marriage, and lack of economic independence. 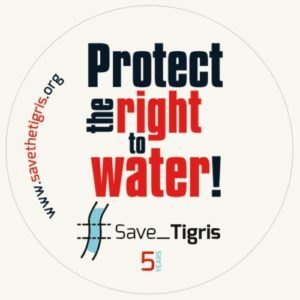 Moreover, people are increasingly concerned about environmental challenges, starting with the pollution of Mesopotamia’s rivers by oil companies and the government’s failure to manage water resources fairly. 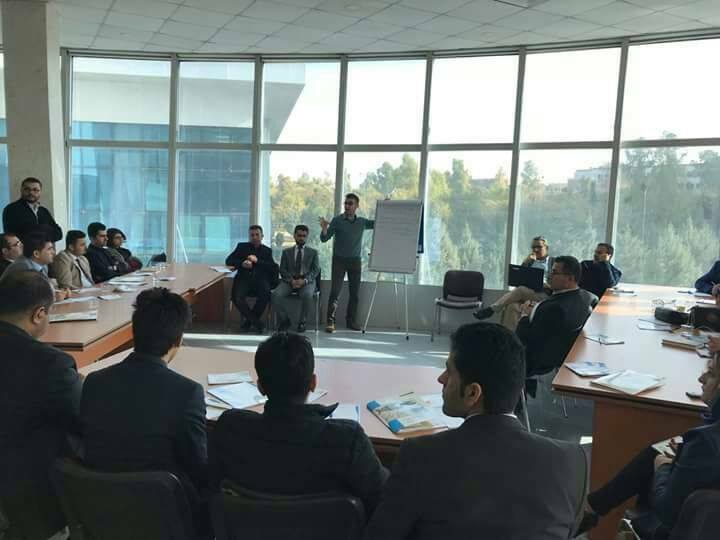 Participants divided into five working groups that produced joint strategic plans to campaign on social justice and employment, women’s rights, media and freedom of expression, protection of IDPs and minorities, water and environmental rights. 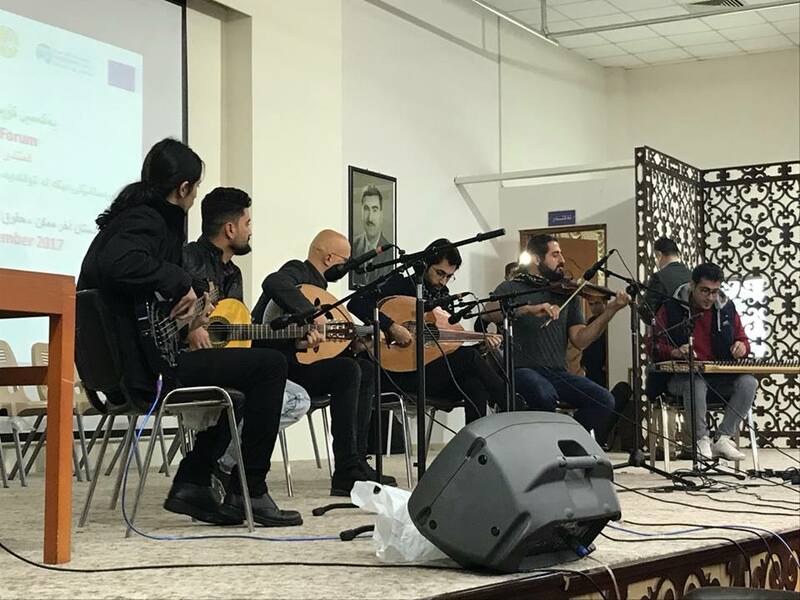 About 30 volunteers supported the event and representatives from the regional government, like members of the Ministry of Labor and Social Affairs, came to listen. The event took place in a public library, which is a sign of hope for the possibility of building a constructive relationship between local authorities and a truly independent civil society.